We recently fitted this Markilux 730 drop arm awning to a property in Brighton. 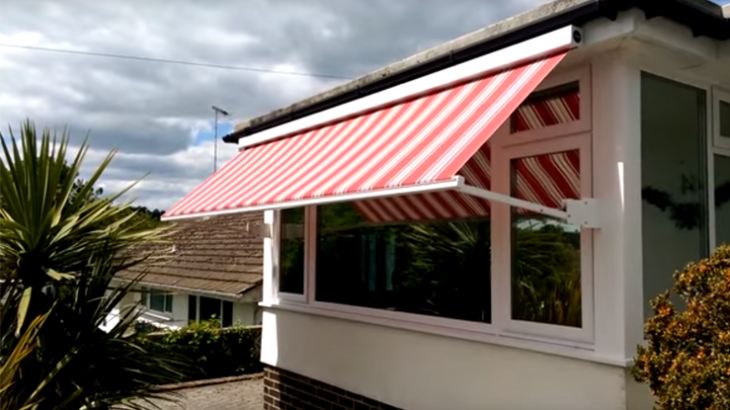 Drop arm awnings offer superb internal protection from the sun. By stopping the harmful UV rays from the sun before they get to your window they help to keep your room cool while also offering shade. The Markilux 730 awning can be stopped at any position to completely control the internal shade. Awnings, Brighton, featured, Markilux, Sussex electric awning, hove, markilux, markilux 730, markilux awning, motorised markilux awning, motorized awning. permalink.